West Berkeley Library is a branch library for the Berkeley Public Library system. 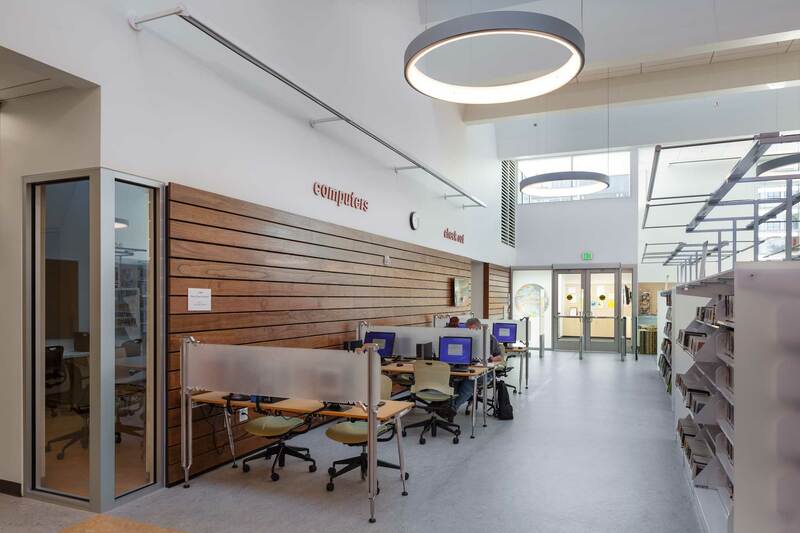 It is the first Zero-Net energy public library in California and was awarded AIA COTE Top Ten for 2016. It was awarded an IESNA Illumination Award of Excellence, “[f]or significant contribution to the art and science of lighting design.” LEED Platinum was awarded in 2016.